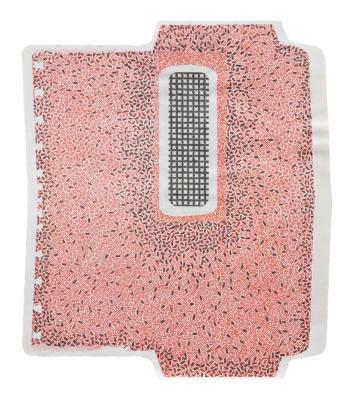 Elizabeth Duffy, 0% APR, pencil on security envelopes, 10.5 in X 8.75 in, 2004. 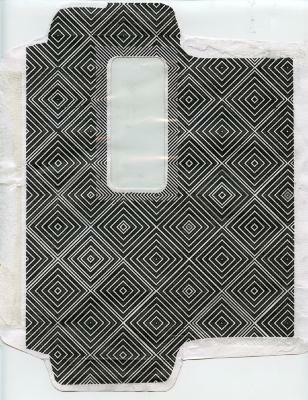 Elizabeth Duffy, 0% APR, graphite on collaged envelope, 11 in X 17 in, 2005. Elizabeth Duffy, 0% APR, graphite on collaged envelope, 8.5 in X 12.25 in, 2005. 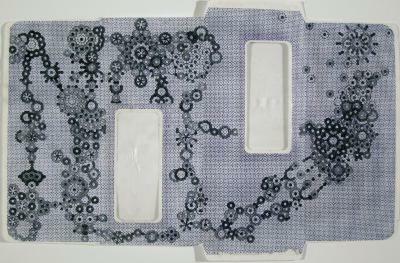 Elizabeth Duffy, 0% APR, graphite on collaged envelope, 9.5 in X 15.75 in, 2005. 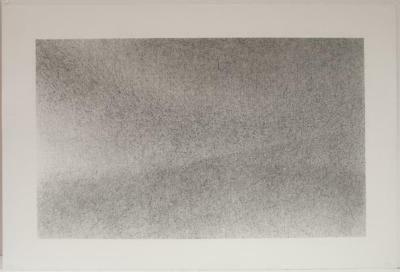 Richard Howe, 030322, pencil on paper, 30 in X 44 in, 2003. 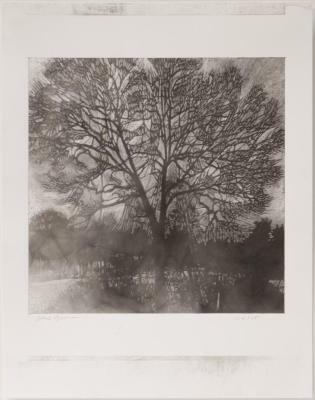 Richard Howe, 030327, Graphite / Pencil, 30.25 in X 44 in, 2003. 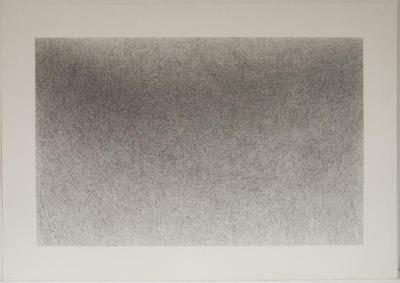 Chris Gonyea, 1/4/15, soot on paper, X , 2015. 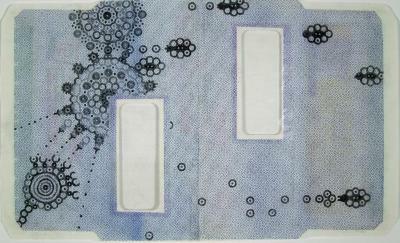 Elizabeth Duffy, 1.9% APR, pencil on security envelopes, 9.5 in X 13 in, 2005. 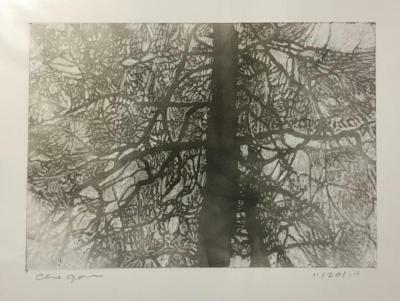 Chris Gonyea, 1/12/15, soot on paper, 8 in X 14 in, 2015. 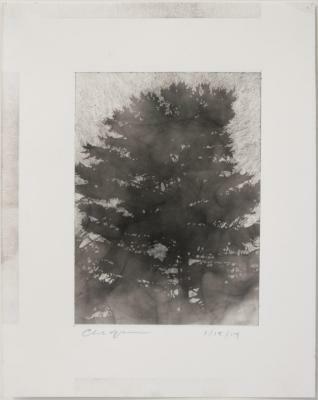 Chris Gonyea, 1/15/14, soot on paper, 5 in X 7 in, 2014. Chris Gonyea, 2/6/14, soot on paper, 5 in X 7 in, 2014. Drew Curtis, 2 girls, Watercolor/gouache, 11 in X 14 in, 2005. Robert Sestok, 2 Heads #2, Ink & lacquer on paper, 18 in X 18 in, 2003. Drew Curtis, 4 - Airplane Series, Ink, 9.5 in X 12 in, 2003. 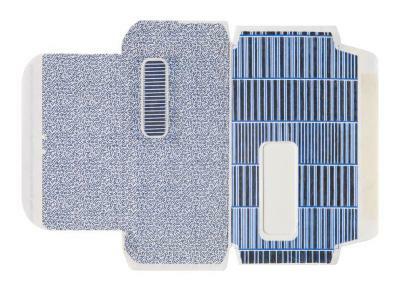 Elizabeth Duffy, 4% APR, pencil on security envelopes, 16.25 in X 9.25 in, 2004 – 2013. 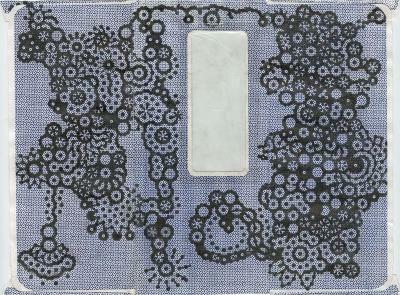 Portia Munson, 4-Leaf Clover, pigmented ink on rag paper, 22 in X 15 in, 2003. 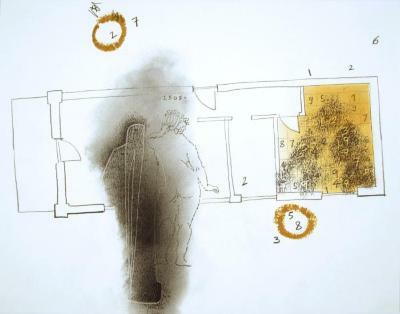 Rebecca Forster, 5, 8, 3, 2, 7 Sudoku and the Diva, pencil, graphite pigment, dry pigment on paper, 10.625 in X 13.75 in, 2006. Red Hammond, 7 , Charcoal and Pastel , 8 in X 11.5 in, 2015. Stephen Maine, 7-22-2014 #1, Acrylic on paper, 17 in X 14 in, 2014. Stephen Maine, 7-22-2014 #4, Acrylic on paper, 17 in X 14 in, 2014. 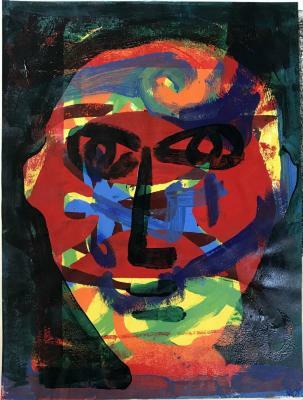 Stephen Maine, 7-22-2014 #6, Acrylic on paper, 17 in X 14 in, 2014. Richard Howe, #7 23 April 00, Pastel on paper, 16 in X 40 in, 2000. Joel Sokolov, 10/2007 #1, Acrylic, markers on paper, 60 in X 24 in, 2007. 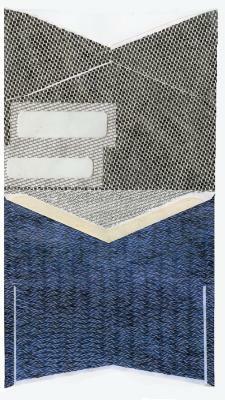 Joel Sokolov, 10/2007 #3, Acrylic, graphite and wax pastel on paper, 16 in X 48 in, 2007. 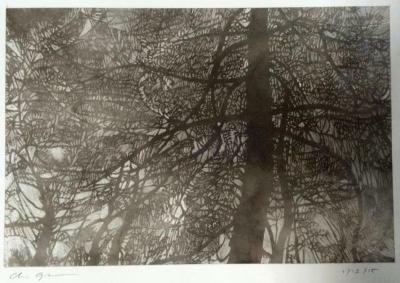 Kiritsis Konstantinos, 11 , Artist's photo book, 4 in X 6 in, 2010. Chris Gonyea, 11/20/14, soot on paper, 5 in X 7 in, 2014. 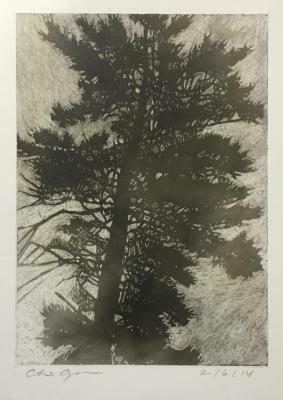 Chris Gonyea, 11/24/14, soot on paper, 8 in X 14 in, 2014. J. Pasila, 12 Hours, watercolor and pencil, 10.75 in X 14.75 in, 2004. 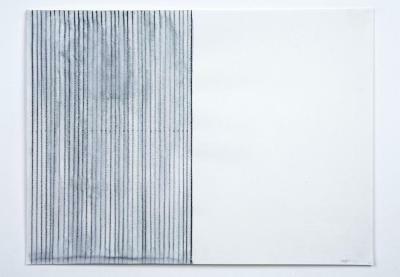 Meghan Keane, 13 Circles Caught by Tangles , monoprint on Somerset paper , 6.125 in X 11 in, 2009. 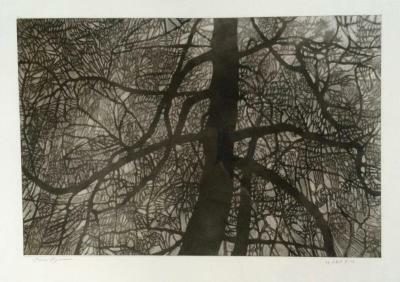 Leslie Kerby, 30 Years, Linocut, 22 in X 30 in, 2001.